This is Dynamic website designed with fully CMS functionality. 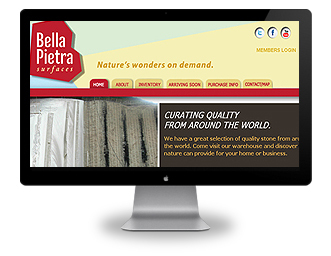 They have a great selection of quality stone from around the world. This is dynamic website designed. 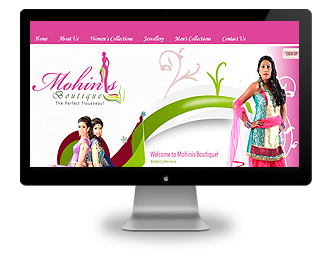 Mohini's Boutique. Mohini Boutique launched their business without much fanfare, but Mohini Boutique’s is recognized all over the world for quality and style in Indian clothing.